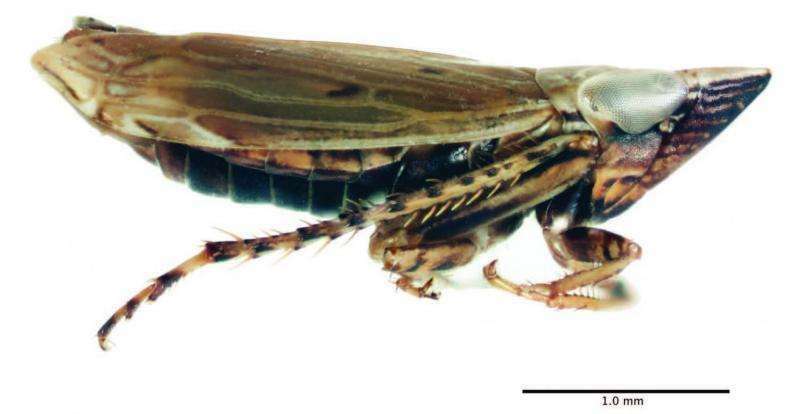 Andrew Hicks from the Museum of Natural History at the University of Colorado and his team discovered a previously unknown leafhopper species in the New Jersey Pine Barrens, located just east of the megalopolis that extends from New York City to Washington, DC. This was the first time an insect has been reported from the state-listed threatened pinebarren smokegrass, Muhlenbergia torreyana. The study can be found in the open-access journal ZooKeys. The discovery was made with the help of Dr. Gerry Moore of the Natural Resources Conservation Service in Greensboro, NC, and Uli Lorimer of the Brooklyn Botanic Garden. Called F. whitcombi, the leafhopper was named after the author's "extraordinary" mentor, colleague and friend, Dr. Robert Whitcomb. "Among many other accomplishments," in the fields of microbiology and ornithology, Mr. Hicks points to Whitcombs' "major contributions" to leafhopper taxonomy and ecology. Actually, it is exactly the ecology factor that could make it or break it for the "charismatic" new leafhopper. Not only is pinebarren smokegrass, which the insect inhabits, a threatened species, but it is known that the rest of the leafhoppers from the genus Flexamia, with a few exceptions, are each dependent on a very specific plant. 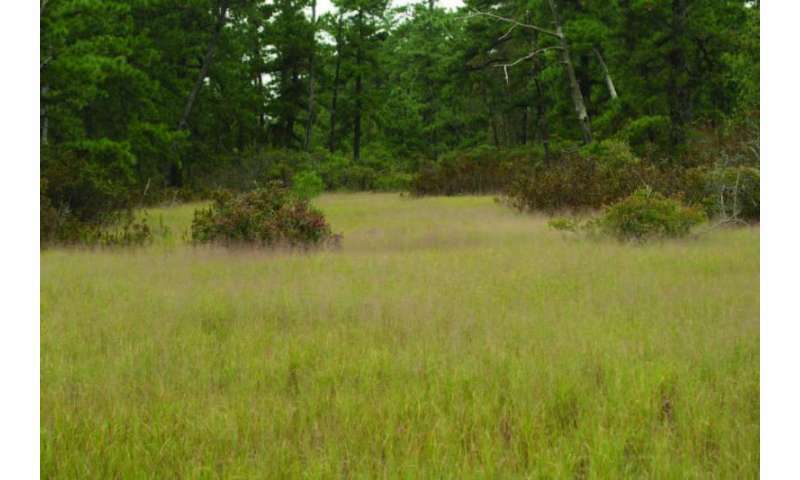 Although pinebarren smokegrass is still relatively well-distributed in the Pine Barrens, the Pine Barrens themselves have already been seen to suffer the effects of a warming climate. Various human activities could also pose a further threat to the leafhopper's host and the its habitat. "The description of any new species may serve as a catalyst for additional research, and this will be best accomplished while the species still can be found in nature—something that can no longer be taken for granted," stressed the scientist. "To delay the publication of a species description until the time of a genus revision is to deny the pace of change in the natural world in the 21st century and may consign said new species to a future status of "known from a single collection", or, "presumed extinct, life history unknown," he added.